One of PETA’s most iconic and critically acclaimed productions! 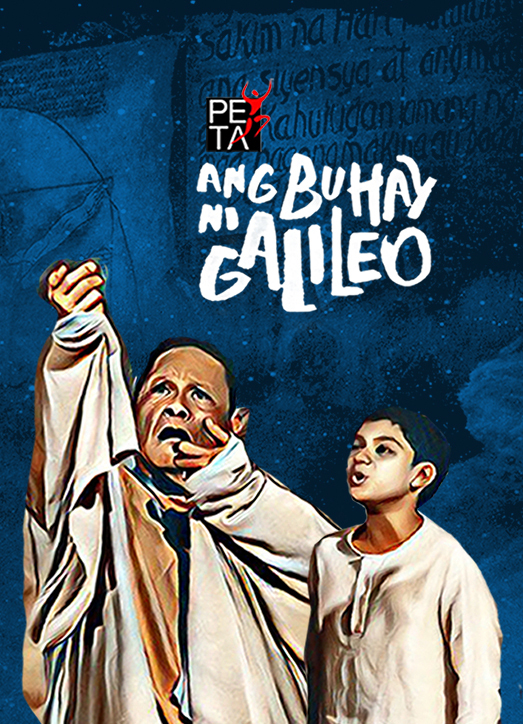 Considered one of the best translations that PETA has produced through the years, “Ang Buhay Ni Galileo,” revolves around the life of the 16th century scientist, Galileo Galilei, portrayed by Joel Lamangan. The play embodies the illuminating and forceful arguments of religion and science, but also the throbbing conflict of wills, motives, and passions. PETA’s newest children’s musical production! It tells the story of a young boy who embarks on a magical adventure to find the imprisoned characters of stories in a dark realm of fear and forgetfulness. As he goes deeper into his quest, he discovers the power of imagination and creativity and deepens his understanding of love, friendship and courage. 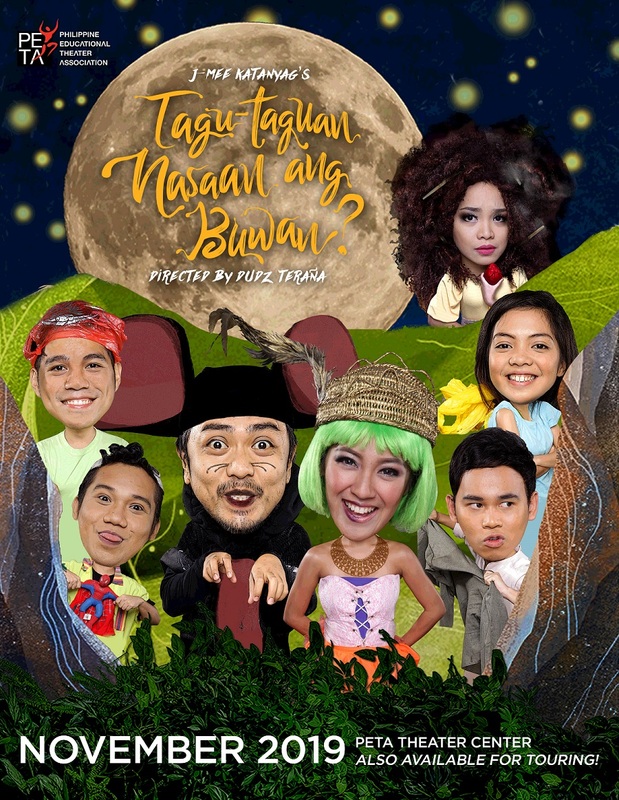 The play was awarded Outstanding Original Libretto in the 10th Gawad Buhay Philstage Awards for the Performing Arts. 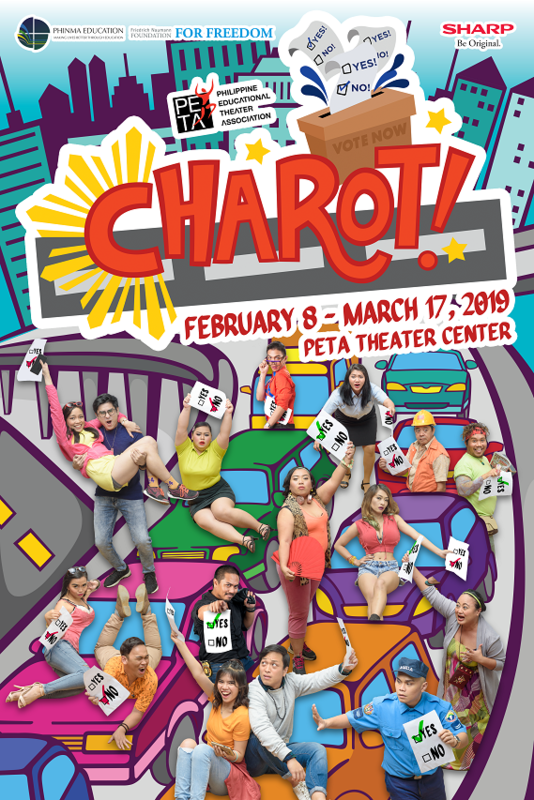 A two-weekend run of PETA's martial law musical for millennials. 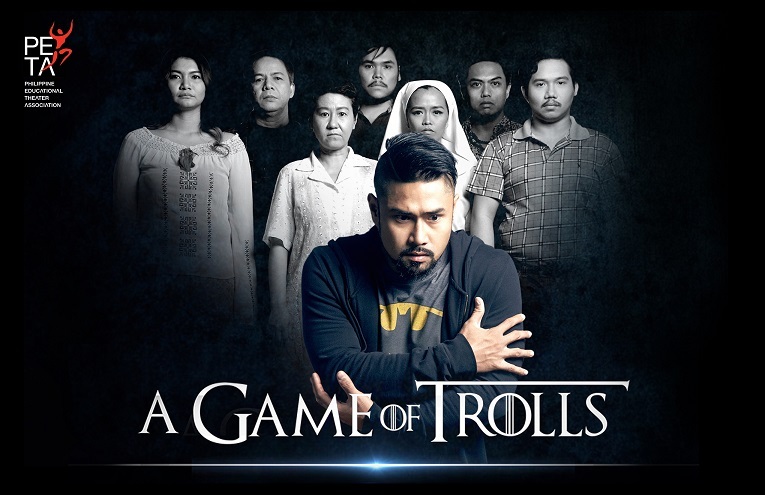 Through music and humor, “A Game of Trolls” tackles historical revisionism, false heroes, fake news, apathy, and misinformation. This musical is not simply an effort to revive fading memories of our horrific past; but it is a reminder of why we must allow strongman rule to be set up in the Philippines. Through this performance, PETA reaches out to the youth so that they will learn to treasure their freedom, which was fought with blood and tears by their elders.